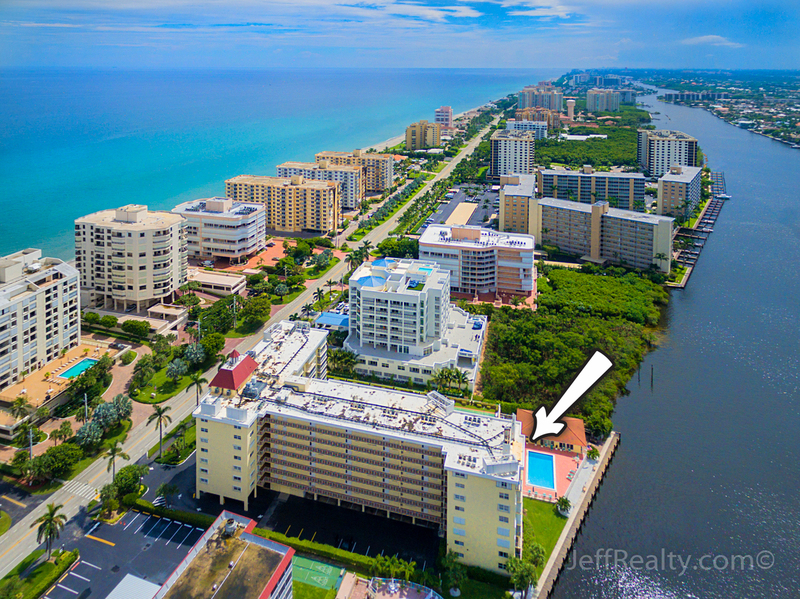 Extraordinary panoramic, direct views of the Intracoastal Waterway surround this completely updated, bright & spacious, 2BR/2BA corner condo at 3114 S Ocean Boulevard #302 in the highly sought-after Monterey House Condos For Sale in Highland Beach Condos For Sale. 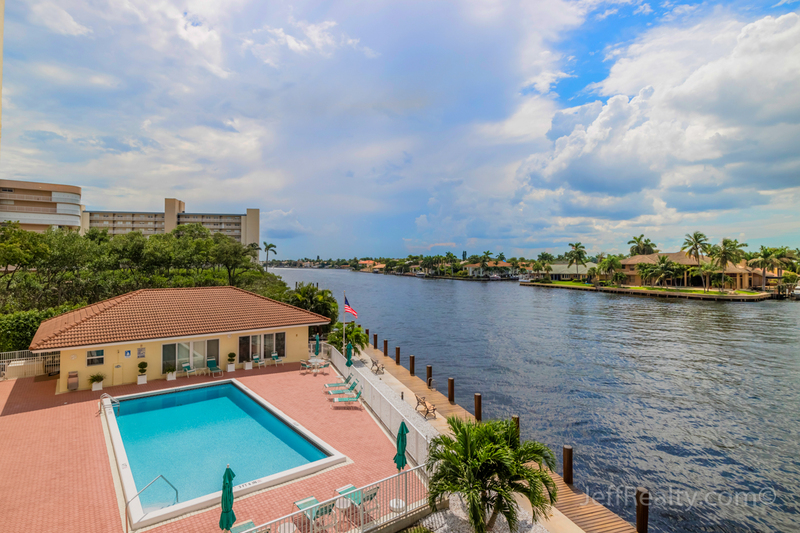 This beautiful waterfront oasis has a desirable open floorplan bathed in natural light. 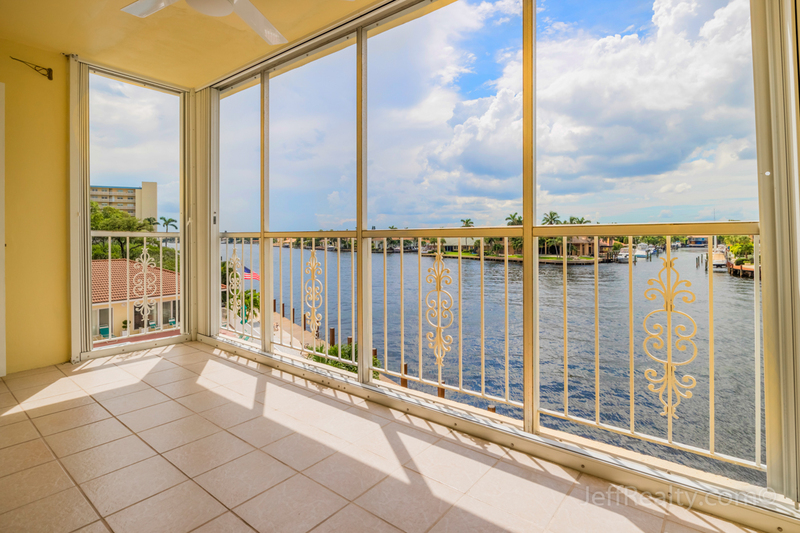 Desirable features include massive windows with water views, bamboo flooring in the main living area, granite countertops in all bathrooms, crown molding, a gourmet kitchen with white cabinets, stainless steel appliances, quartz countertops, soft-close drawers, tiled backsplash, and a large window above the sink, a spacious master suite with water views on two sides, and an expansive covered balcony with gorgeous views of the sun setting over the Intracoastal. Posted in Highland Beach, Highland Beach condos, Highland Beach condos for sale, Monterey House, Monterey House condos, Monterey House condos for sale on September 23, 2016 at 8:00 am.